The great invention - promotional USB sticks - iusb - Promotional USBs like no other. - iusb - Promotional USBs like no other. Promotional USB Drives are a very great invention of technology. They generally consists of a memory data storage device and these are integrated with a USB with an interface of 1.1 or 2.0. These are removable as well as rewritable and much smaller than the floppy disks. These are very much portable and data can be easily transferred from one device to another with great ease. Unlike many other storage devices, the storage capacity of the usb is much more useful. They also use less power and since they have no fragile moving parts, these are small as well as light in weight. 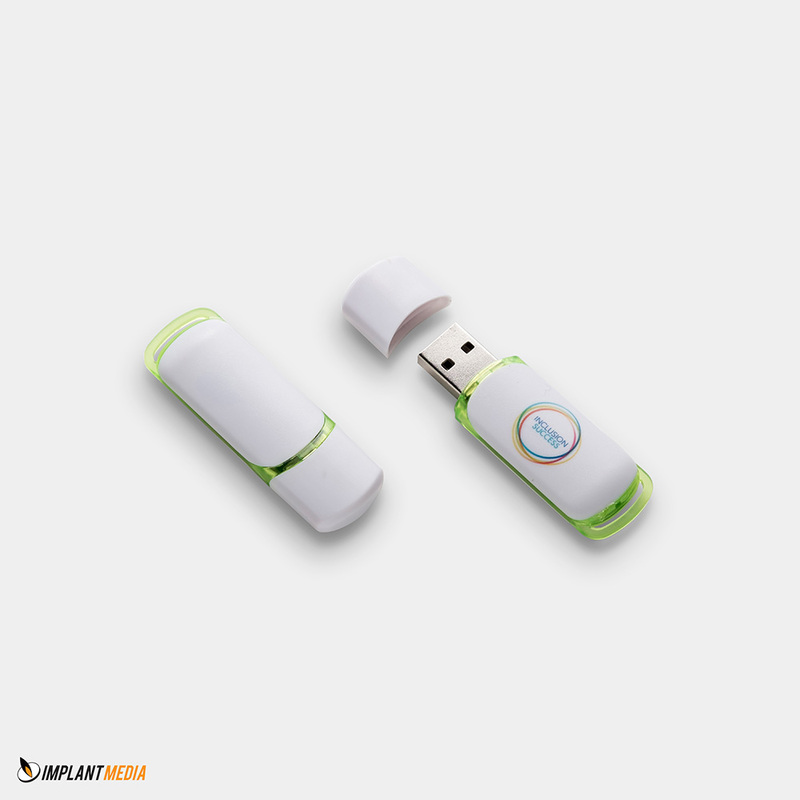 Custom printed promotional USB drives have long been valued by the business community as a means of expanding their market and promoting their business, but the relative explosion of promotional USB drives across the educational system has been very pro active in USB devices. Starting with universities at the highest level, whereby a university’s administration purchases several thousand custom promotional USB drives to be included in incoming student orientation packets, specifically pre-loaded with the course catalog, thereby saving thousands of dollars on printing making the motivation obvious. More commonly, universities are using printed USB’s for smaller scale projects when they are seeking to promote specific goals or to raise awareness around high impact research by giving out a highly unique promotional USB. Though the goal of most custom printed USB drive projects is generally to promote a specific message, university administrations across the country have begun offering a custom flash drive printed with the school mascot or logo as a give away to faculty for immediate recognition for every day excellence.